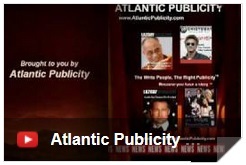 When You Want to Set Yourself Apart from Everyone Else, Atlantic Publicity Can Make it Happen! This unique package combines a 2 minute in-flight video presentation exclusively on you, your products and services, and will be running for 2 straight consecutive months on all AA flights. It also includes Cable News Networks Presentations. We collaborate on all content and you have final approval. The end result is a visually engaging video employing your logo and branding, and visual assets timed to your interview. If you don’t have any visual assets, we will create your video using our library. Your video will air worldwide to 8.4 million travelers on 58,000 American Airlines flights for two consecutive months ( as we include the bonus month) for first and business class travelers. Viewers include hard-to-reach C-level executives, decision makers, investors, entrepreneurs and early adopters. As an added benefit, your video can be re-purposed on your website, social media and in other promotions for years to come. Your in-flight video will be 2 minutes long. Over the years we have developed a loyal audience due to our personal collaboration with our customers. When it comes to your in-flight-video we can draft suggested interview questions for your review and approval, or of course you can draft your own questions. All creative, host talent, voice over artist and production is included, and distribution and re-usage rights are yours to keep and put it on your website or anywhere you wish! Your interview will also be rebroadcast on our sites… the people interviewed on these programs are recognized names, and successful companies that are examples in many ways. Your entire segment repeats over and over for the duration of the flight in a loop. International Flights make up a large percentage of all American Airlines. The entire recording process is very turnkey. We only need 10 – 20 minutes of your time to perfect the interview and that is ALL you need to do! All of your achievements will be included in a comprehensive journalistic article as ONE easy and credible presentation that you can distribute and utilize for increasing your sales even further. This core and full feature piece is not the likes of a sales pitch, or a flyer, or text that you might have on your site about your products, services or ideas, (although it will be added to your site under “in the media” section) but rather, it is the “opinion of the media,” which gives buyers more confidence to buy and lands you a much greater credibility. 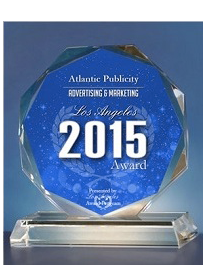 You can not promote yourself, a publicity company can! We can also customize various exposures to your needs! 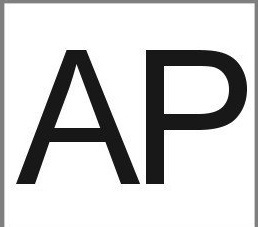 See International Recognition about Dame Adrienne Papp on the Internet Movie Database, Imdb.com. Be Youthful and Ageless At Any Age Today! 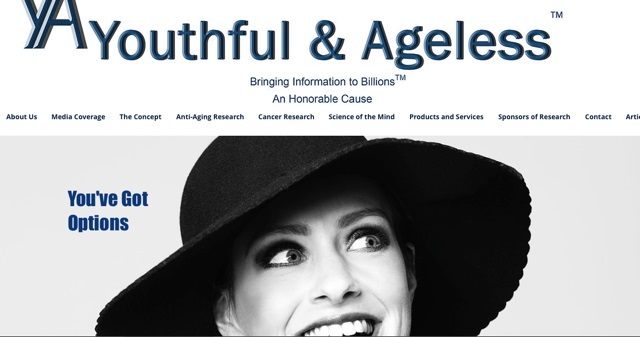 Youthful & Ageless™, A New Paradigm, A Comprehensive Approach! This site is under construction for an awesome update, but we let it hang out on the Net for our energetic, curious and honorable entrepreneurs.